The U.S. solar industry is always telling everyone that will listen that it’s creating a ton of jobs, often citing the Solar Foundation’s research into the matter. Last week, this message was delivered by a variety of news outlets via data from the U.S. government, which added both another level of objectivity and even greater context for where that number sits compared to other industries — as in, the Bureau of Labor Statistics saying “solar installer” will be the fastest-growing job in America over the next decade. 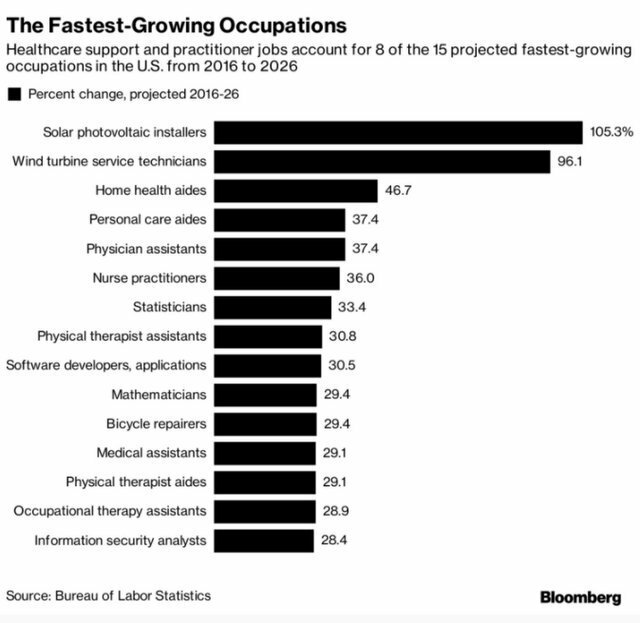 As the U.S. economy adds a projected 11.5 million jobs over the next decade, solar installer jobs will grow by 105 percent — more than any other occupation. An important note that might make this number more impressive: The Solar Foundation’s Solar Jobs Census places any employee of an installer company in the “installer” category while the BLS considers just those physically getting on roofs to install panels. Wind turbine technician jobs followed at No. 2, showing that clean energy jobs are driving the U.S. economy forward. Cypress Creek Renewables is launching an ambitious partnership with Greenville Technical College to strengthen South Carolina’s solar workforce and grow the state’s economy. 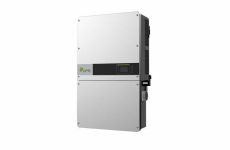 The partnership will support the state’s thriving solar industry and help to train and prepare a new generation of energy workers. South Carolina is currently home to nearly 3,000 solar professionals. Proactive investment in workforce development and training programs could increase this number to 10,000 over the next decade. Cypress Creek Renewables’ initial $25,000 investment in Greenville Technical College’s Solar Training Center will support the development of new curriculum and provide scholarship assistance for students, with a focus on veterans. Today, the national solar sector employs more veterans on average than the rest of the US economy. 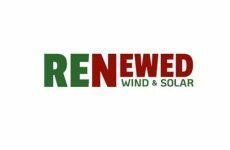 Cypress Creek Renewables also announced today a plan to invest over $1.5 billion to develop and build 2 GW of solar across more than 80 projects in the Palmetto State. Together, these projects will create nearly 10,000 construction jobs and power over 600,000 homes with clean, affordable energy.